Do you have a bucket list and are you taking action on a daily, or at least weekly basis to tick of your list, or at least work towards a goal? Whats on the list is up to you and it can be as variable as places you want to travel, people you want to meet, books to read, career and health goals. Their are no limitations other than your imagination. Some may be easy to fulfil , others less so, but having them written down and just dreaming and visualising them, means they are more likely to be fulfilled than if they are just a passing thought. Last week I fulfilled several items off my list. I’d wanted to attend Brendon Burchard’s High Performance Academy since 2012 and visiting the Grand Canyon had been on my list for many years. 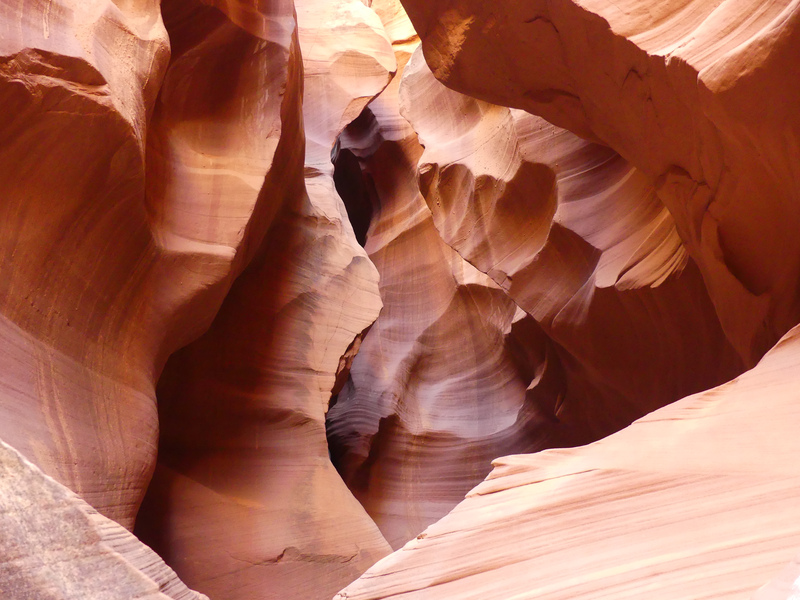 Others such as visiting slot canyons and kayaking on Lake Powell had only been on the list for a few months. Now they are crossed off its time to add more to the list. However I don’t need to complete something to add something new, I add things as they become a dream, or a goal. As well as setting up a ‘bucket list’ if you have not yet done so, it’s also fun to look back and write down things that you have already achieved. This retrospective list shows that you have often achieved and done more than you initially think. Both exercises are ones to come back to on a regular basis. To be held accountable share your list with friends and family. Join with others to complete goals, to have fun and live life to the full.